This 10,800 sq. ft. building is available for lease for $5.95 / sq. ft. + $1.25 NNN / sq. ft. + utilities. It is zoned B1/OS1 and has township approval for many industrial uses. 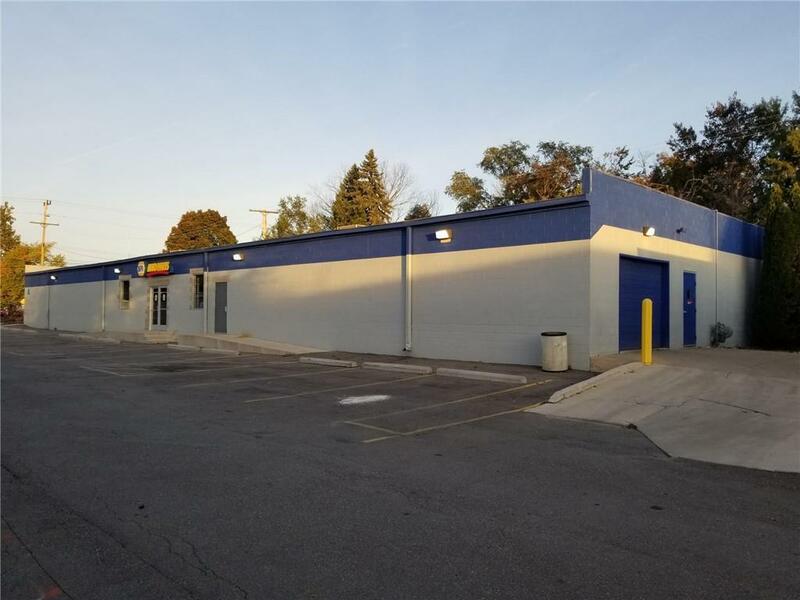 It has about 10,400 of warehouse space plus a 12' x 12' office, a 8' x 15' office or break room, two lavatories, and a 8' x 6' storage room. The building has been recently painted inside and outside and parking lot repaved. It has new commercial glass windows and glass doors. New steel man doors and a handicap access ramp.The warehouse and offices are heated, air conditioned and well lit. 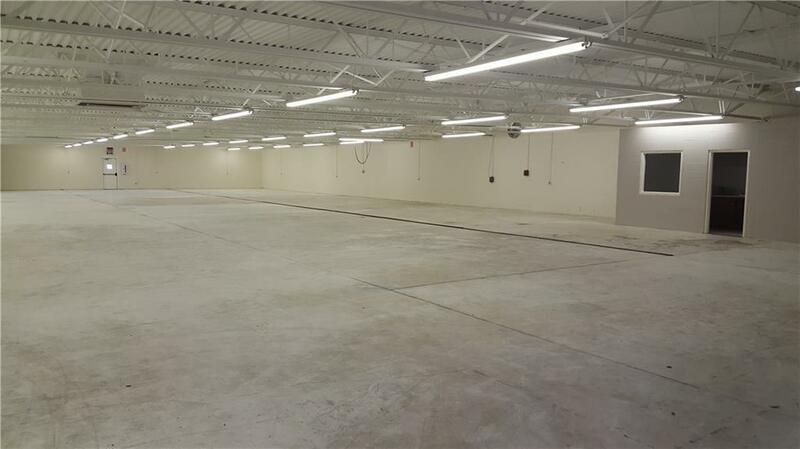 Ceiling height is 12' to the deck w/ (1) 10' overhead drive-in door and loading dock access. NNN expenses are currently $1.25 / sq. 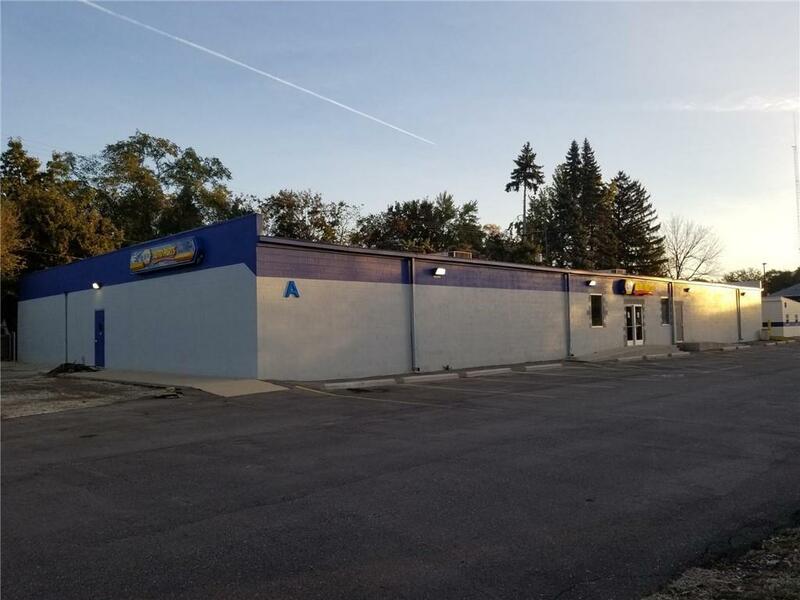 ft.It is located about 4 miles to Willow Run Airport and 1 mile to Michigan Avenue and I-94. Listing provided courtesy of St. Arnold Commerical Realty.